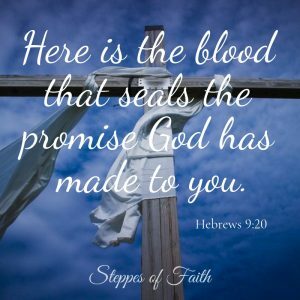 Steppes of Faith - Taking your faith journey one step at a time. 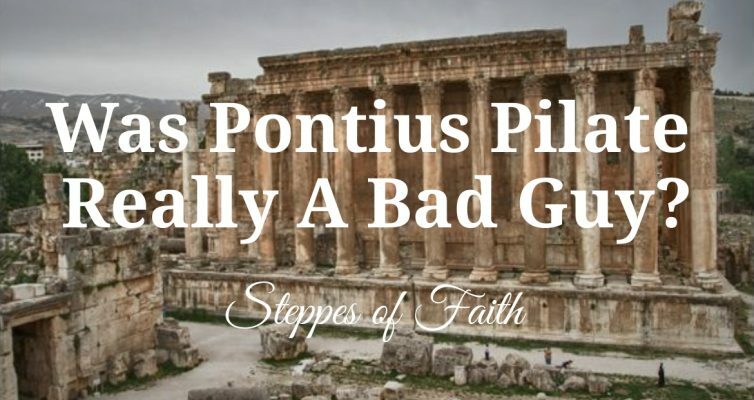 When we think of the Easter story, we might think of Pontius Pilate. 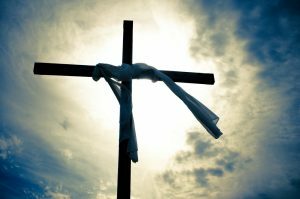 He played a key role in Jesus’ crucifixion. But was he really the bad guy we think he was? 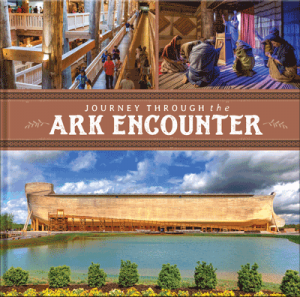 Walk through Jesus’ final hours and explore Pilate’s thoughts that fateful day. Read More…. 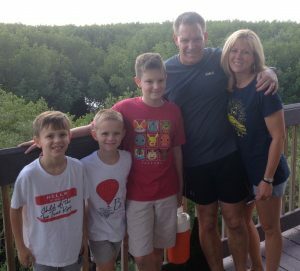 For much of James’ life, he did not believe his brother, Jesus, was God. But after one transformational day, his life changed forever. 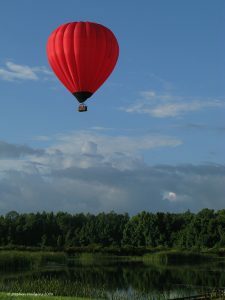 But, his influence and power in the early Christian church made some people very unhappy. 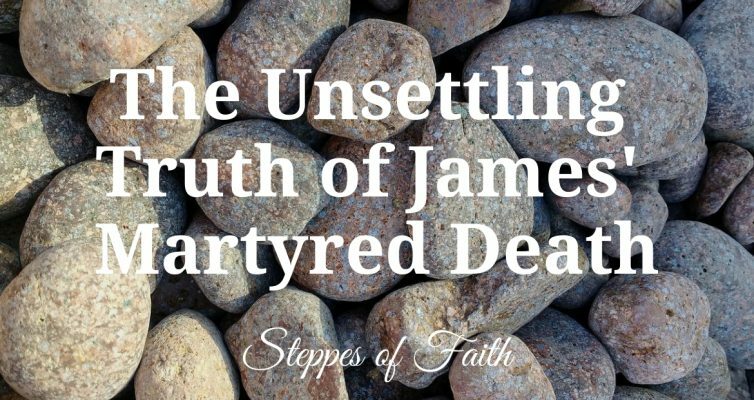 Learn what really happened when James died a martyr’s death. Read More…. 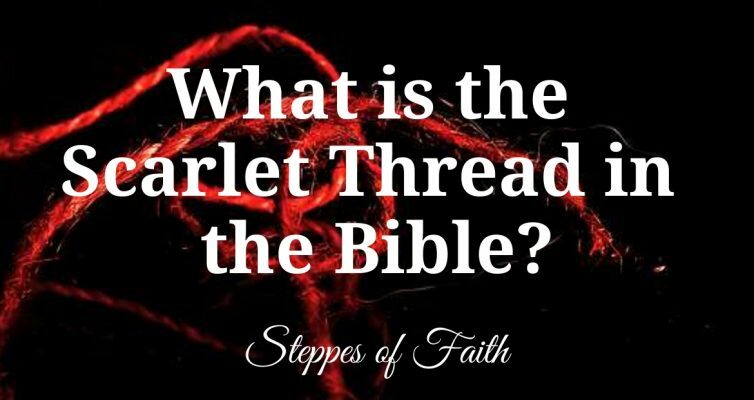 Many Bible teachers have described a scarlet thread running through the Bible, but few Christians know what it is. Discover this divinely created connection in the Word and the ultimate meaning it holds. Read More…. Every year, the Jewish faith celebrates Purim, but the holiday is about much more than Esther’s courage. And, it’s not just for Jews. Christians can celebrate too. 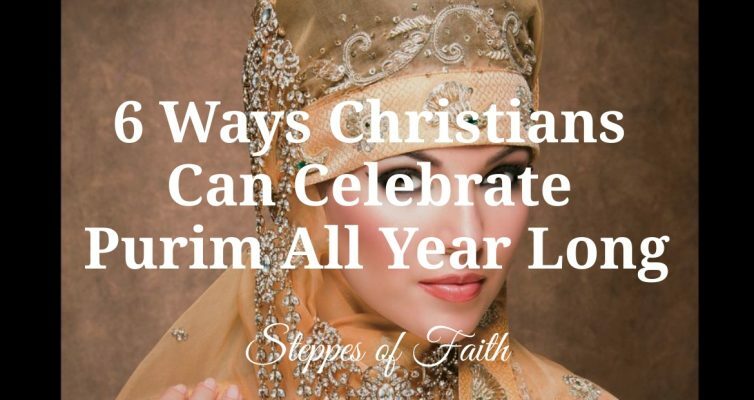 Here are 6 ways Christians can join in the fun and honoring our faithful God all year long. Read More…. In the book of Genesis, Rebekah received a prophecy that her older son would serve the younger son. So far, that hasn’t happened. 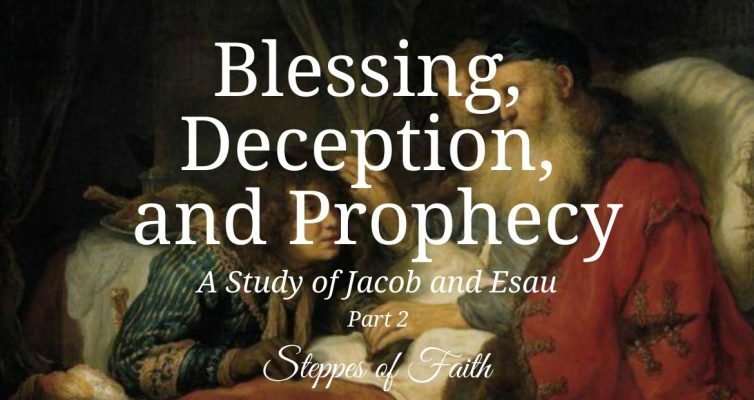 In Part Two, discover how Jacob set things right with Esau and the lessons in it for all of us. Read More….